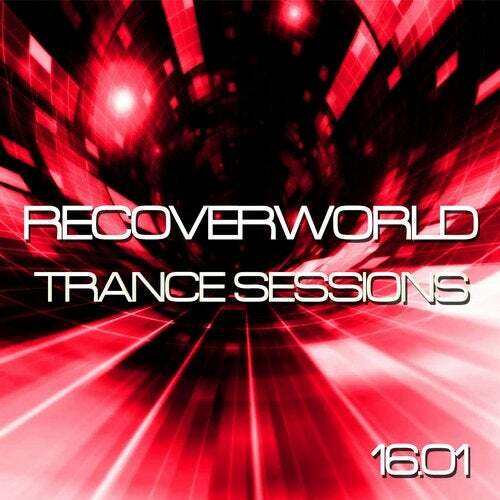 Recoverworld Trance Sessions returns for 2016, with the most popular releases from January, to help you banish those winter blues! We have included tracks tracks from Obi, Yan Weinstock, Ian Buff, Cenk Basaran, Nick The Kid, Para X and many more. So make sure you don't miss this eclectic selection of the strongest songs to have been gracing the live sets and radio shows of the finest DJs on the Planet.